This post contains affiliate links for products that I recommend. Please view my disclosure for more info. With my husband deployed, all the planning for the holidays is on me. 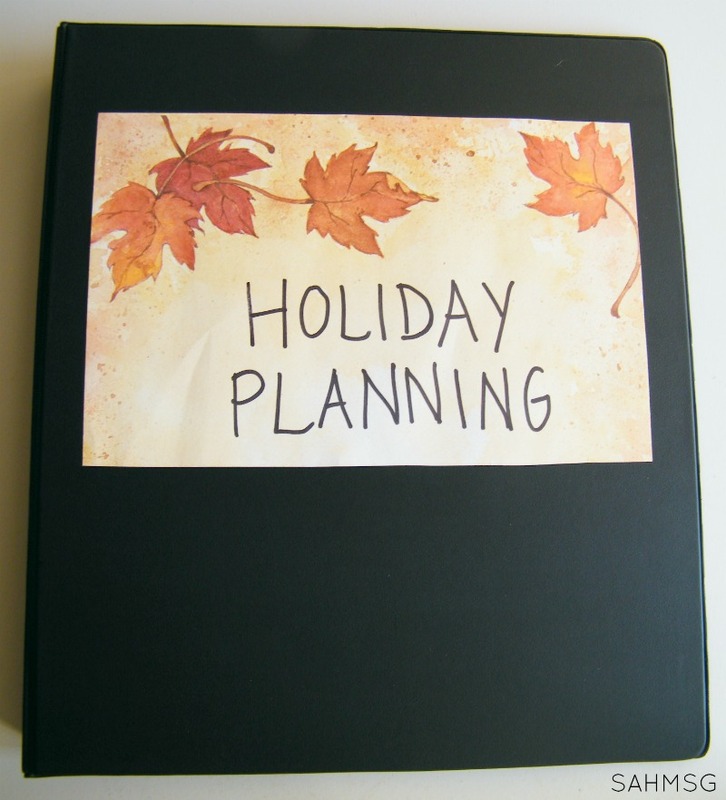 At a recent MOPS meeting, I learned a great idea for getting organized for the holidays by creating a holiday planning binder. During the month of November, I am sharing all kinds of organizational tips in the No-Stress Guide to Planning for the Holidays to help us all keep our sanity amidst the holiday planning. There is no reason to get overly stressed. I think with some pre-planning and simple but creative ideas, we can have great celebrations and get-togethers without losing our minds. Start with a holiday planning binder. 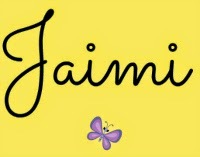 I am a paper list girl. There will be one list of gift ideas, one list of meal ideas, a running total of what we have spent on gifts, and another of our families’ travel dates. This means I have a cluttered pile of papers, or a pad of paper that I have to constantly flip back and forth to find the list I need to see. Why not put it all into a binder? Binders keep things together, protected, and right where you need them. This idea is credited to Marcia Ramsland. I have not met Marcia, but she is an organization expert! A member of her team spoke at my MOPS group and Marcia’s daughter in law is part of the group. Marcia Ramsland has built a business out of helping others get organized. In fact, I will tell you about her own holiday planner at the end of this post. Her mission is to help you get organized so you can stay that way. 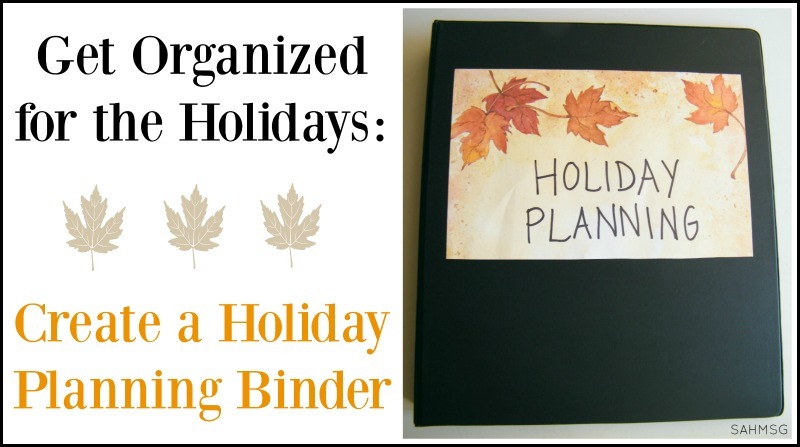 You can organize your binder in any way that works for your family, but I will share how I assembled my holiday planning binder. I used a plain one inch binder, dividers with tabs, plastic page protector sleeves, and lined paper. If you want to look over more ideas for categories to include in your binder, here are some helpful lists of Christmas planner categories. Holiday Kickoff Event-I will be sharing more about this in an upcoming post, but basically it is a get-together with friends to brainstorm ideas about holiday planning. We will talk about gift ideas for hard-to-buy-for folks, share our DIY gift ideas, create a few make ‘n’ take items (with essential oils) for ourselves that could be made as gifts for others, and talk about local Christmas events. More to come next week on this! Calendar-Write down all the important dates throughout November and December. Tree lighting ceremonies, school concerts, class parties, playdates with friends, etc. Marcia even recommends that you schedule in your shopping days, wrapping days, and grocery shopping. Decorating-I jotted down questions like what to do with the tree and decorations with toddlers in the house. I plan on asking my friends that at our kickoff event.What day you will decorate, where big decorations will be placed are good notes to write down. You can even take picture this year of different spots in your house after the decorations are up so you can remember next year. Cards-we send out Christmas cards to family and close friends, so I keep my stamps, address labels, and list of addresses of those who I send cards. I also have my son’s school pictures in this section so when I am ready to send out our Christmas cards I have everything I need that goes with them. Gifts-I have a list of all family and friends for whom we buy gifts. I already have a few things jotted down, and I know at the holiday kickoff event the other ladies will have great ideas to share. 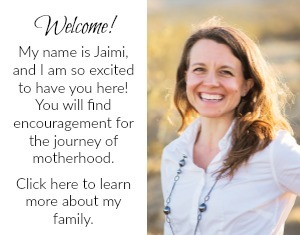 I like to start with the moms around me who have home-based businesses (like I sell Essential oils) so we can support each other. DIY gift ideas are listed here-anything I can make or the kids can make. The kids Christmas lists and any flyers or catalog pictures that I tucked away as gift ideas for the kids. Menu-This is my list of meals I want to make for each major event. I make the same menu each Thanksgiving, Christmas Eve and Christmas (when we celebrate at my house). It is nice to list each meal and start a shopping list so I can have a running list and not lose it. In the back of my binder I have extra page protectors and lined paper. 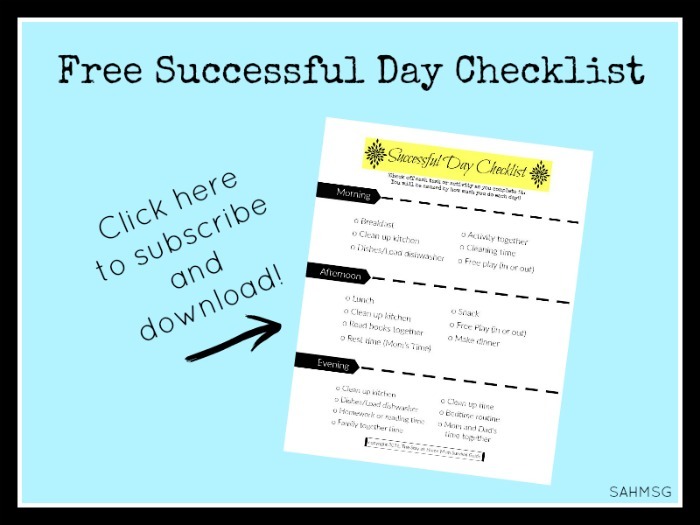 If you want to use free printables instead, you can find great holiday planning printables for your holiday planning binder. I made a simple cover out of some holiday themed paper, but free printable sites have ones that you can print and slip into a binder cover. 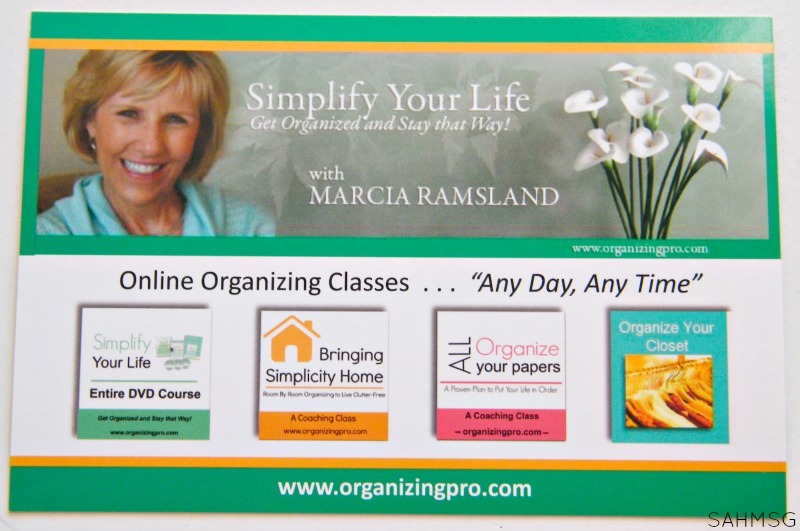 For more details on getting organized for the holidays, check out Marcia Ramsland’s book Simplify Your Holiday Season. The easy-to-read tips, timelines and charts help even the most organization-challenged person fit organization into their life. Organization is necessary over the holidays when our normal everyday tasks suddenly multiple with holiday planning and prep! How do you get organized for the holidays? For more ideas to Get Organized Fast for the Holidays when you need to get the house picked up and ready for your holiday events. Check out these easy organization tips.